We know that diapering a newborn can be a little intimidating – you might be doing this for the first time and very uncertain what to expect or what to choose, you might be struggling to fit your cute little one into the right size diaper, or you might still be unsure of this whole cloth diapering business. 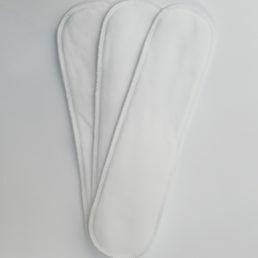 Whatever the case, we have designed a simple, budget-friendly Newborn Fitted Nappy that is perfect to get you started. 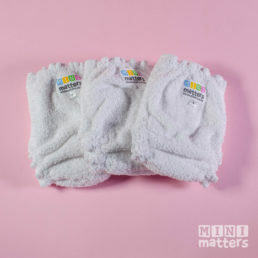 Use together with our Mini Matters Newborn Covers.